The golf clubs for the rest of us? 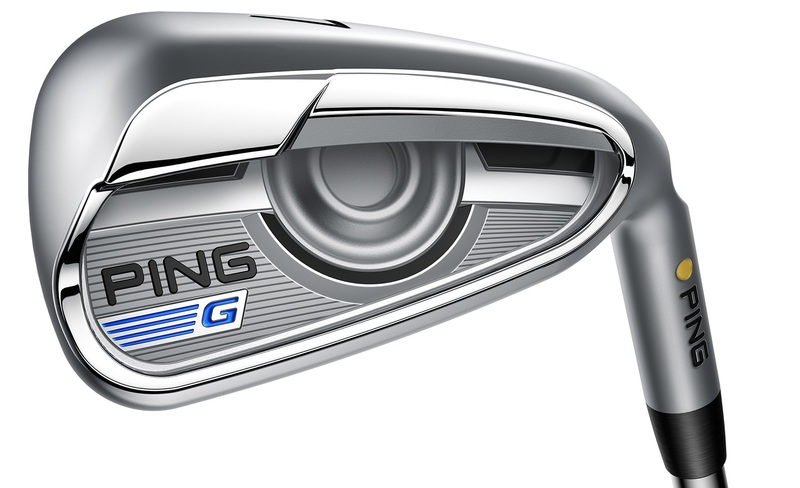 With some clever grinding here and there, the new Ping G irons look almost a spitting image of the Ping I irons at address. A combination of the ferrule, the more compact head, the light satin blast finish, and the beveled top line really hide the size and forgiveness. 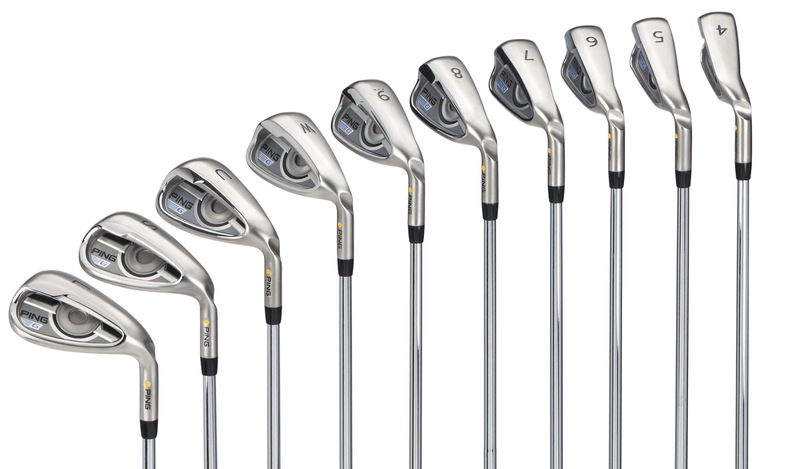 These irons are incredibly easy to hit, but look like something from the mid handicap club category below it. You could happily put these in the bag, and no one would ever question you for using chopper big bats. 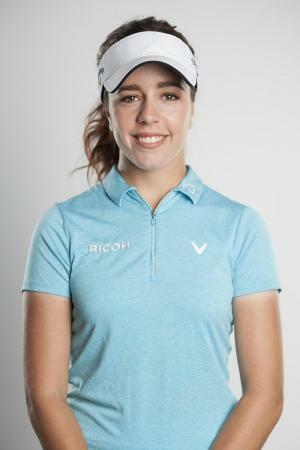 Ping are expecting some of their LPGA players to be using these, and Louis Oosterhuizen was massively impressed with the forgiveness and distance when he tried them. 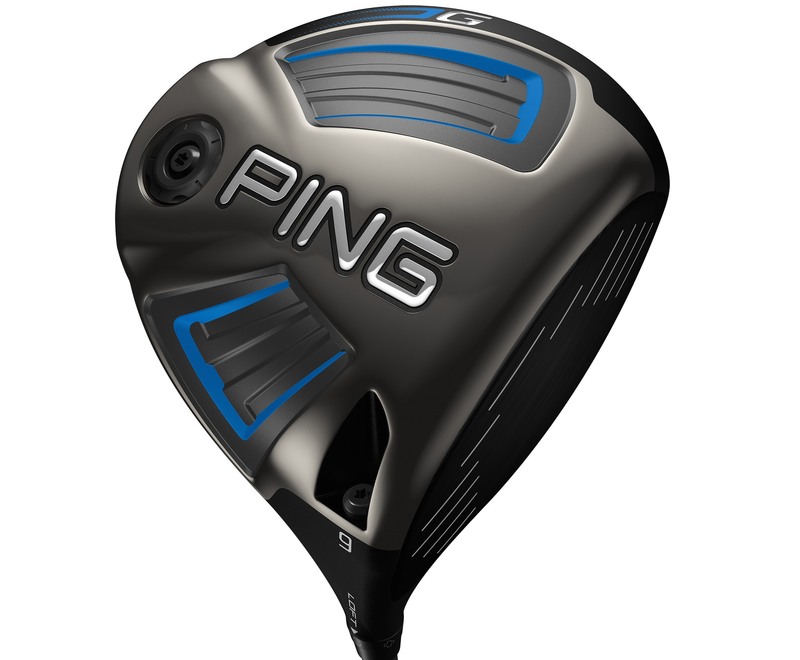 Ping have scored a home run with these. They’ve hidden the forgiveness and made a really attractive gold club. 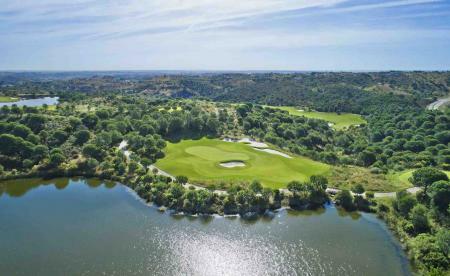 We like to think of ourselves as the golf site for the rest of us, well these are the golf clubs for the rest of us. Even if you’re a pro, we can’t see a good reason for golfers of all abilities to use these clubs, they really can cover all bases.